Our public classes are designed to be accessible to EVERYONE. We hope these experiences inspire you to amplify your life and find more peace and possibility. Check out our current programs below and don't hesitate to contact us if you have questions or a suggestion for an upcoming program. Learn the latest science behind creative thinking and develop your own skills through shared experience, movement, and meditation. You’ll leave with the tools to tap into your own creativity. Curious about meditation and why celebrities, Olympic athletes, and CEOs swear by it? 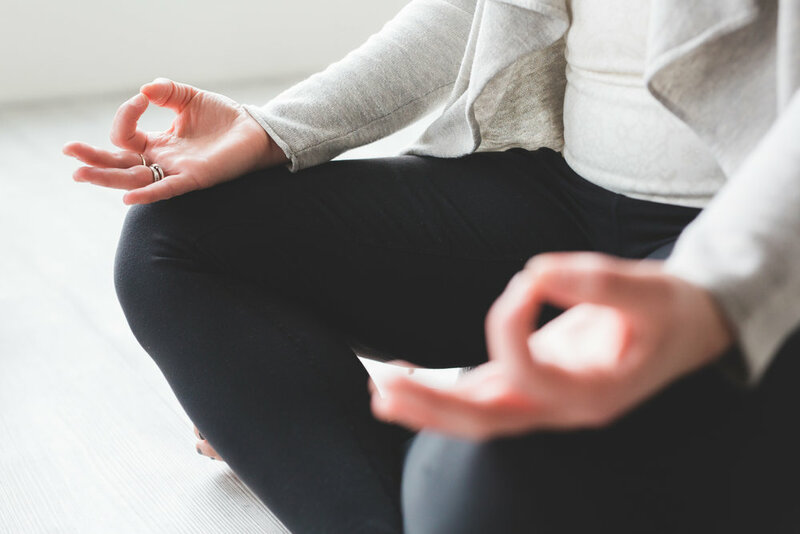 Over 4-weeks, experience a variety of types of meditation and find out which one is right for you. Plus, you’ll learn the science of how meditation helps you de-stress and find more happiness in your life. Get practical, everyday tools to add more focus, productivity, and calm in your life. You’ll learn the secrets of high-performers and how they accomplish more while staying energized. Have a suggestion for a class you'd love to take and don't see on the menu? Let us know here. We NEVER share your information with third parties. Pinky promise!